My Sanford Magazine is putting on a real gala to honor Sanford’s Best. After many weeks of voting the winners in each category (including Best Restaurant, Best Bar, Best Entertainment, etc.) 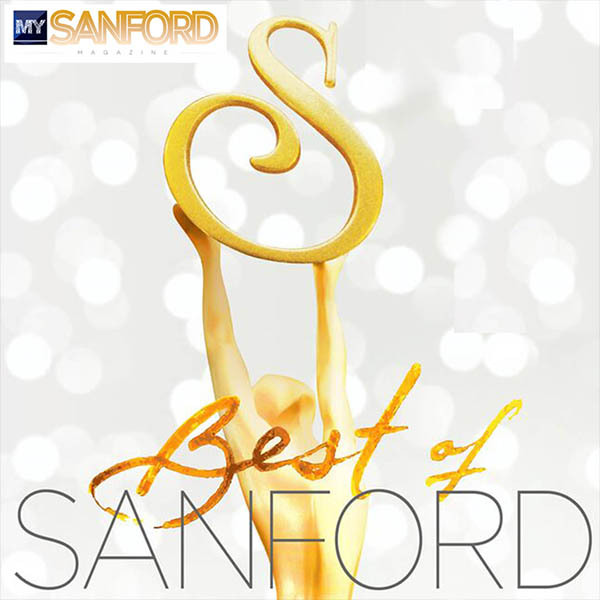 get awarded their “Best of Sanford” trophies. 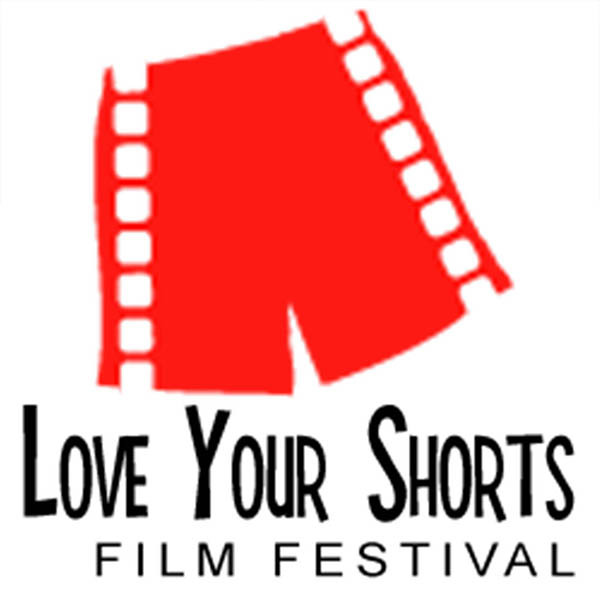 This international short film festival is held annually at the Wayne Densch Performing Arts Center. Watch a great selection of short films from different genres such as drama, comedy or horror, all organized in film blocks, then vote for your favorite film in each block. 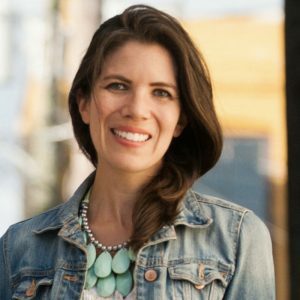 Winning filmmakers get awarded “the Monroe” at Sunday’s “Best of Fest”. The setting is intimate and film fans often even get to talk to the filmmakers and actors themselves, not just at the workshop that are being offered during the event. 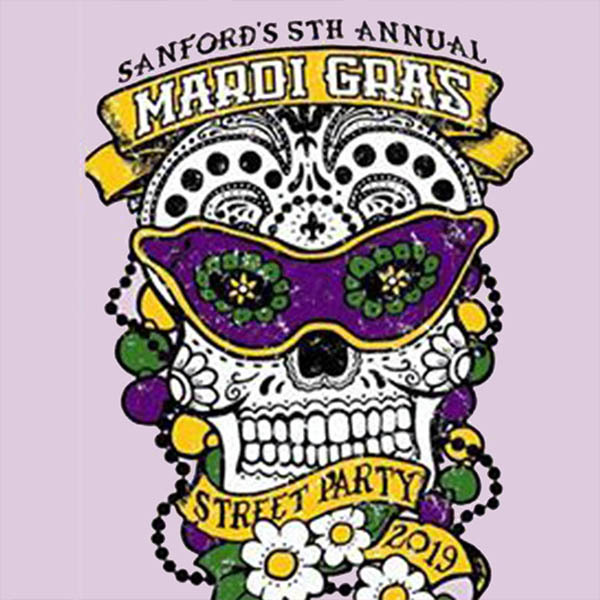 Sashay down Sanford Avenue at the annual Sanford Mardi Gras parade and then hang out to party New Orleans style with brass band live music, tasty food and drinks. Catch those beads and laissez les bon temps rouler. 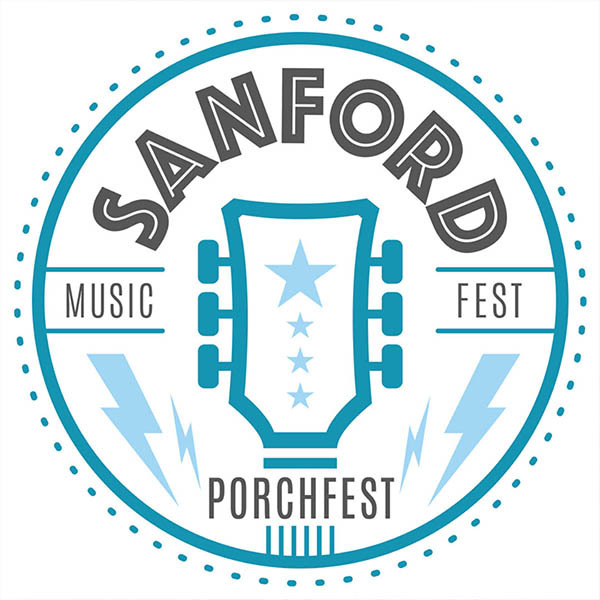 Even though only in its 2nd year, Sanford Porchfest is a community event that is as much part of Sanford as the brick streets of the historic district. This outdoor music festival takes place right in the historic residential district. Bring your lawn chairs and favorite food and drinks and mix and mingle with your neighbors and friends as you listen to (local) bands perform on, you guessed it, front porches! 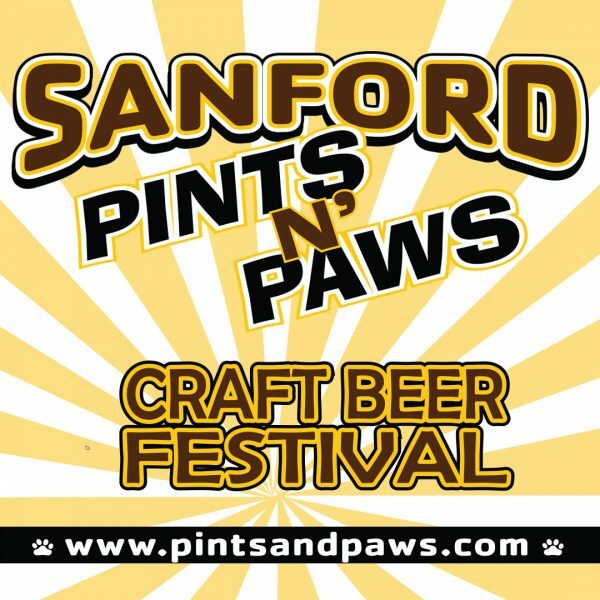 This is one of the only craft beer festivals you can share with your furry friends! Join thousands of dog owners and bring your dogs along as you sample some of the best craft beer around. Fittingly, 100% of the proceeds are donated to Pet Rescue by Judy and Dolly Foundation. 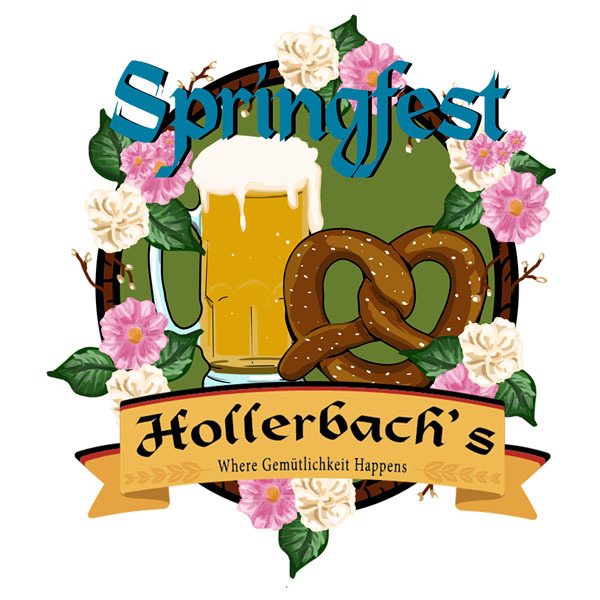 Head out to Magnolia Square in beautiful Historic Downtown Sanford for the 3rd Annual Hollerbach’s Springfest German Street Party on April 6th and 7th. This free to attend outdoor German festival will feature German cuisine, beer, wine and Schnapps from Hollerbach’s Willow Tree Café and entertainment by the Alex Meixner Band as well as our Haus musical duo Jimmy and Eckhard: Live Traditional German Music. Who doesn’t like the idea of a Zoo visit after dark? And if you pair it with some great live music, refreshing craft beer and food from local favorites, it gets even better! 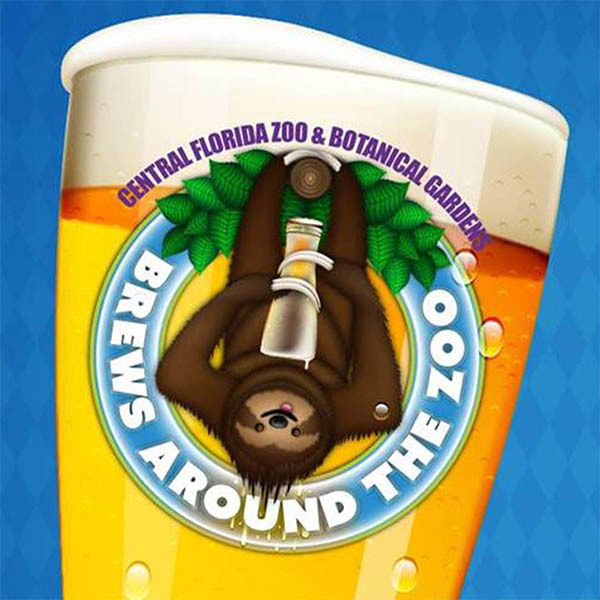 At Brews Around the Zoo attendees get to experience an amazing beer and wine tasting event – animal encounters included! This wildly popular event benefiting the Zoo sells out quickly though so be sure to get tickets as soon as you can. 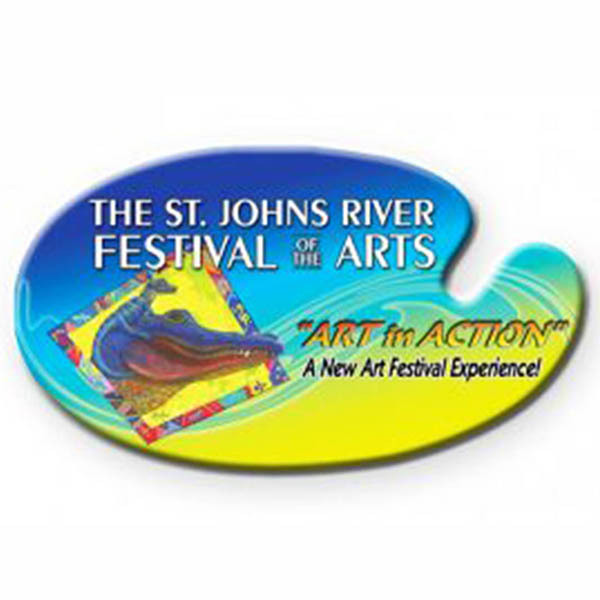 This popular art festival held on the brick streets of beautiful historic Downtown Sanford attracts thousands of art aficionados every year. Free hands-on demonstrations and workshops by some of the artists themselves are one of the things that make this festival so special. Sanford’s very own Kentucky Derby Party is celebrated every year in the beautiful beer garden at Celery City Craft. 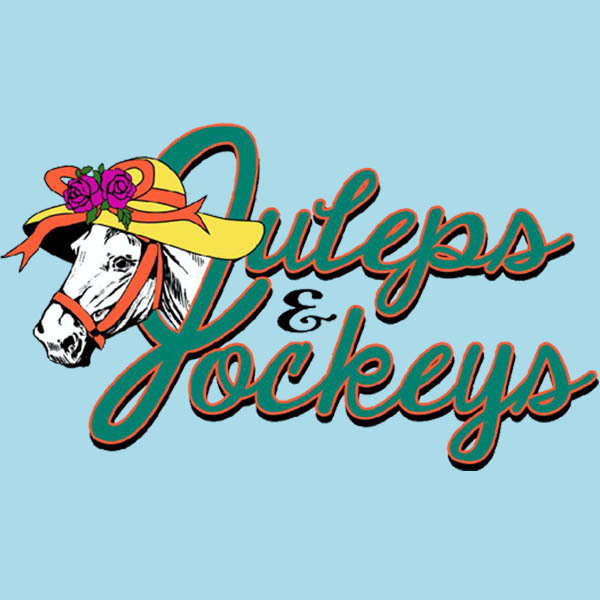 Mix and mingle with the locals while showing off your best derby attire (prizes are awarded), sipping mint juleps, and not to forget, watch the most exciting 2 minutes in sports every year. 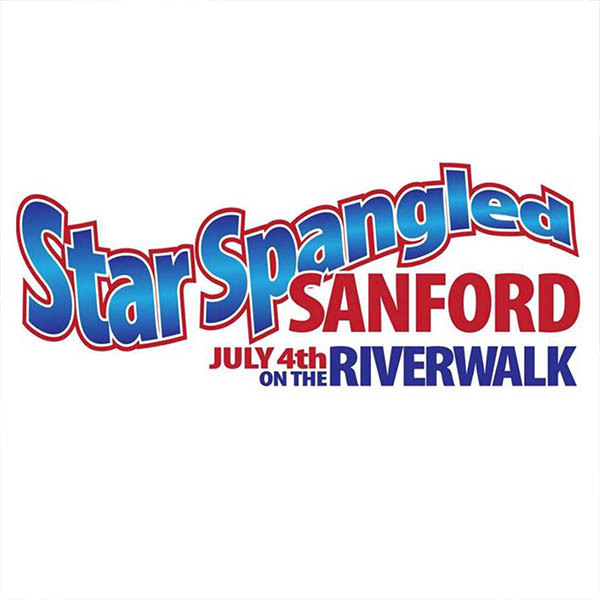 On 4th of July there’s no better place in Central Florida to watch the fireworks than over Lake Monroe! While you wait for this spectacular light show that draws thousands of families to town year after year, enjoy a beautiful picnic with food and drinks at Fort Mellon Park, cool off at the splash pad and listen to live music. 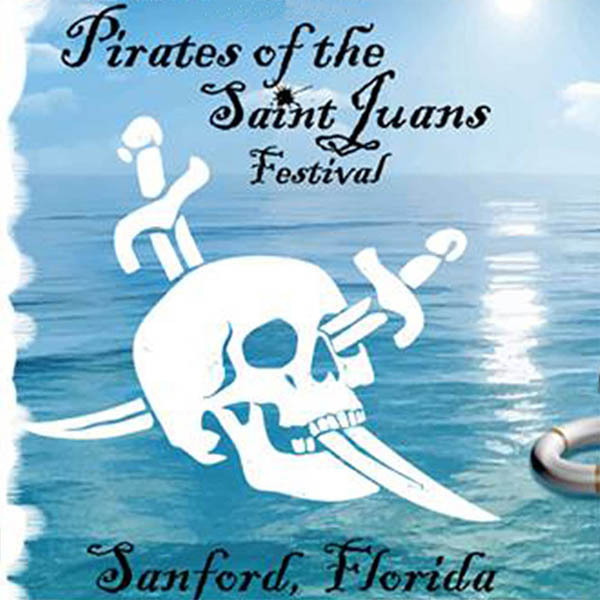 As quirky and unique as Sanford itself this fun street festival has become a local favorite as pirates roam the streets of Downtown Sanford. The night before the event, experience a true pirate pub invasion. HarHar! 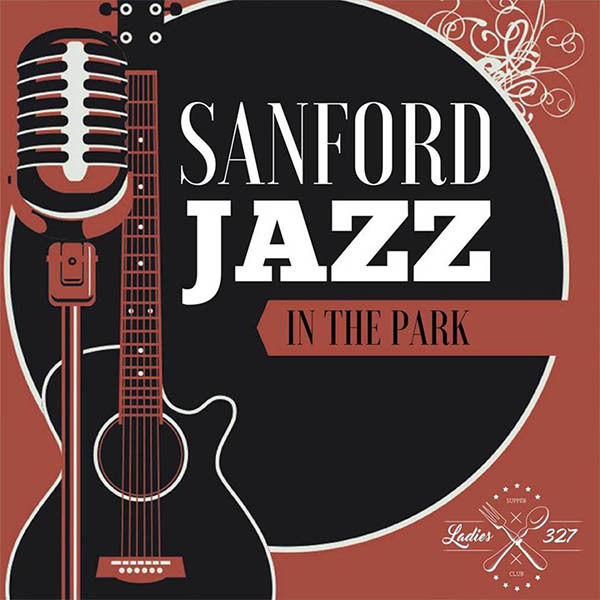 Come out and enjoy some of the finest food and jazz in the idyllic setting of Downtown Sanford’s Centennial Park and let’s raise money for local charities. We challenge you to find an Oktoberfest event in Central Florida that has more people wearing Dirndls and Lederhosen! 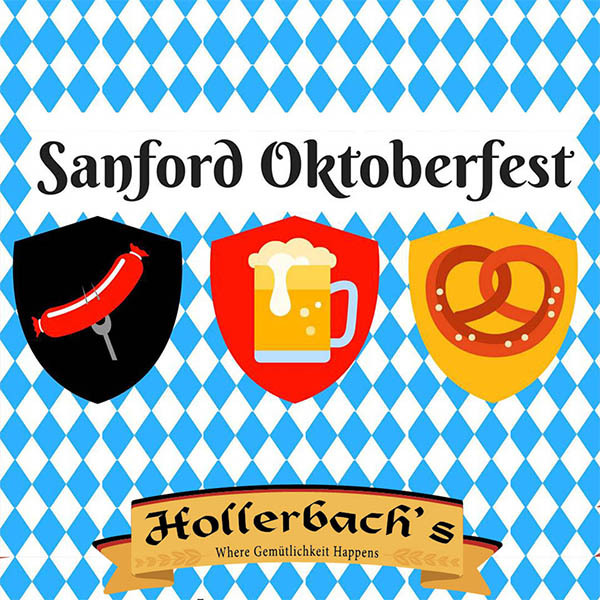 Hollerbach’s Oktoberfest is one of Florida’s most authentic Oktoberfest events and is growing every year. Real Bavarian music, food and of course beer transport you right to Munich (kind of). 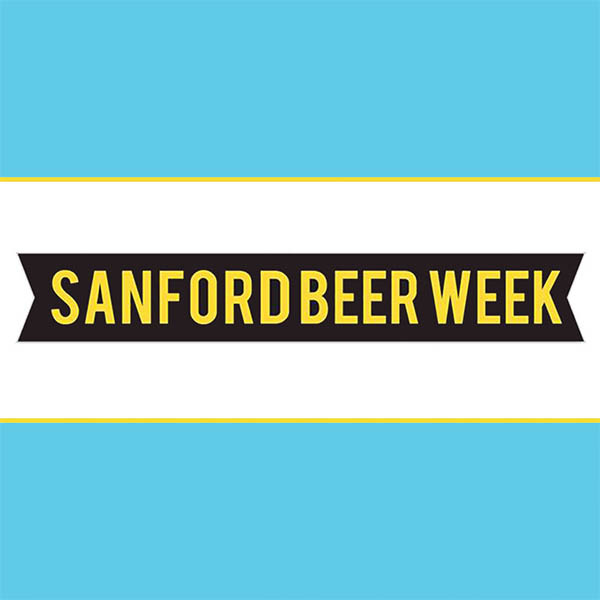 With 4 craft beer breweries, a cider brewery and plenty of specialty beer bars it’s only natural that Sanford Beer Week exists. Celebrate beer around town with daily beer centric events and then attend the highlight of Beer Week, Sofas and Suds, where local businesses race their modified couches against each other. Yes, it is as fun as it sounds! Having a hard time getting into the holiday spirit? 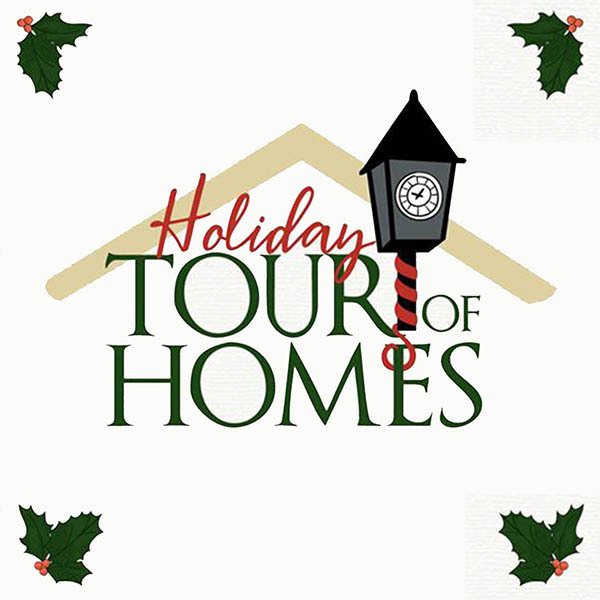 We have just the cure for you: how about touring beautiful historic homes, decorated for the holidays? 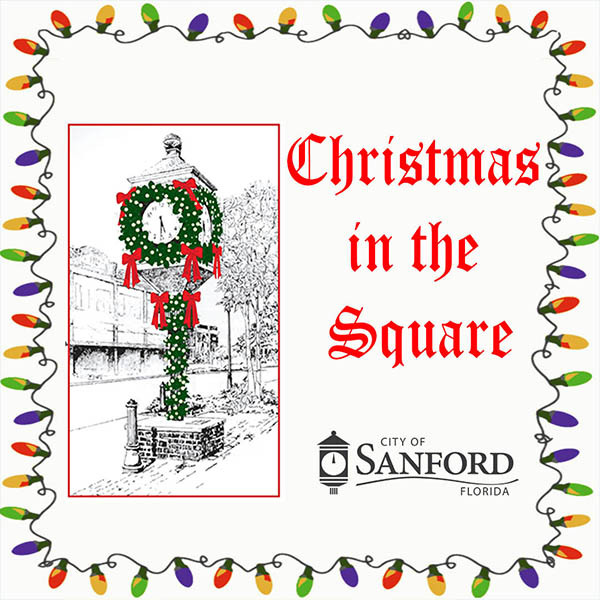 Hosted by the Sanford Historic Trust this holiday event has become a tradition for many locals and helps to kick off the holiday season in style. Witness the annual lighting of the Christmas tree on Magnolia Square. Live holiday music, snow and a visit from a special someone make this festive event an all time favorite for young and old. This parade lasts well over an hour and has you admiring beautifully and creatively decorated holiday floats. First Street is lined with thousands of spectators all excited and ready to celebrate the holidays around town. 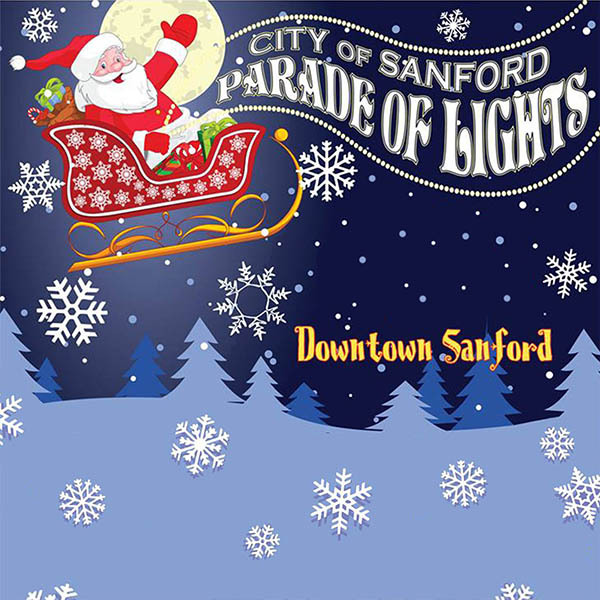 Celebrate the holidays at this huge free street party in Downtown Sanford! Listen to live music on 3 stages, enjoy food from 15+ food trucks, try your luck at carnival games and of course, have your picture taken with Santa himself! 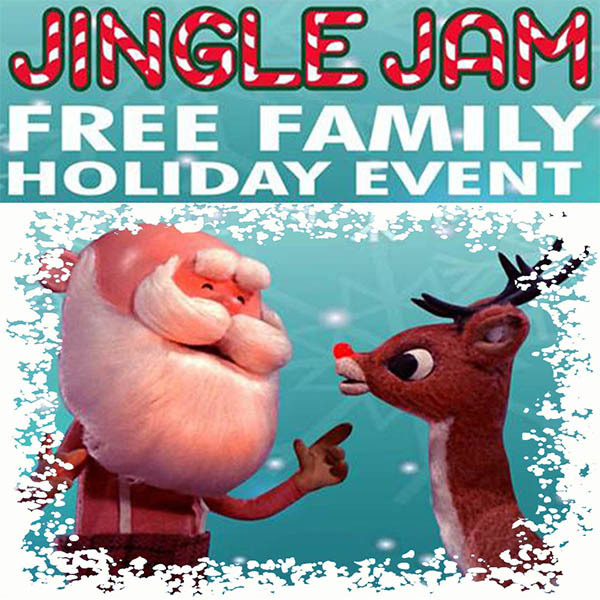 This event is full of holiday fun for young and old! Bring your pets too and let’s have a jolly good time!